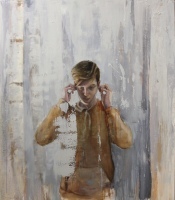 Mastering the medium of encaustic, Tony Scherman skillfully layers historical reference and the human condition to reveal translucency and light where there was once darkness. He seeks truth, with the hope that the viewer will understand, without omitting ideas that contribute to the whole. Disseminate will showcase new work from gallery represented artists as well as works by Robert Zandvliet, Antoni Tapies, and Tony Scherman. as a platform for discussion. 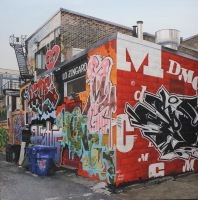 Disseminate speaks to a greater power outside the walls of the gallery. It's a call to collectors and patrons of the arts to see art as a catalyst to question, to react, and to simply feel. 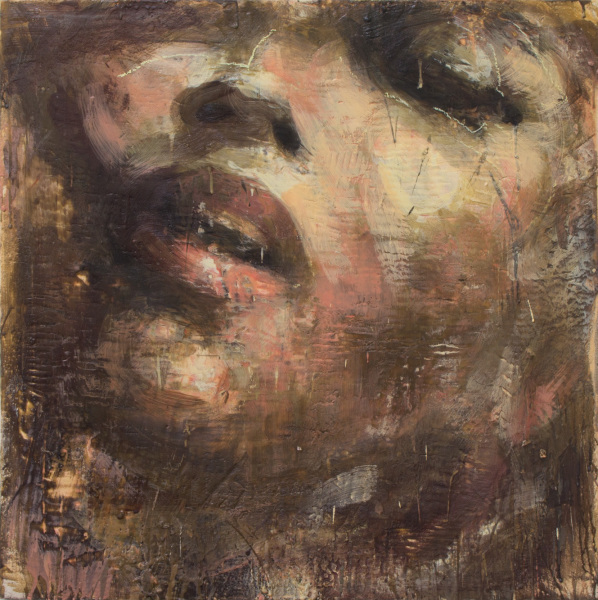 Tony Scherman: Mary Magdalene, Encaustic on Canvas, 30" x 30"